Home / Power BI: Getting Started / How do I set my time zone in Power BI? 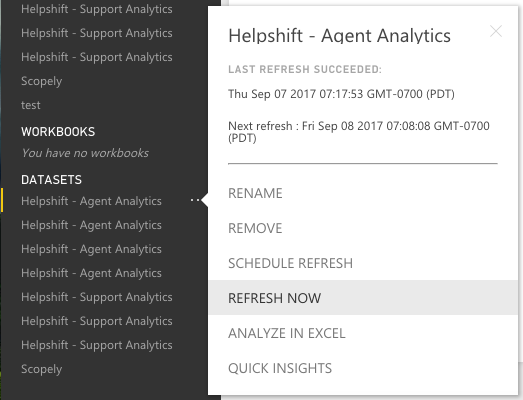 From within the Helpshift Dashboard, navigate to the the Analytics page. 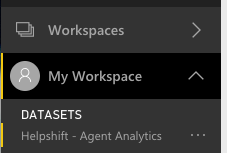 On the left, select the ‘Power BI Analytics’ tab. On this page, select the ‘Settings’ tab at the top right. On the page that appears, you’ll see your current time zone listed. Click ‘Change’ to the right of the time zone to update this information. Please note: if you have not previously selected a time zone, the default time zone will be Coordinated Universal Time (UTC-00:00). A drop-down will appear where you can select a new time zone. Click ‘Save’. 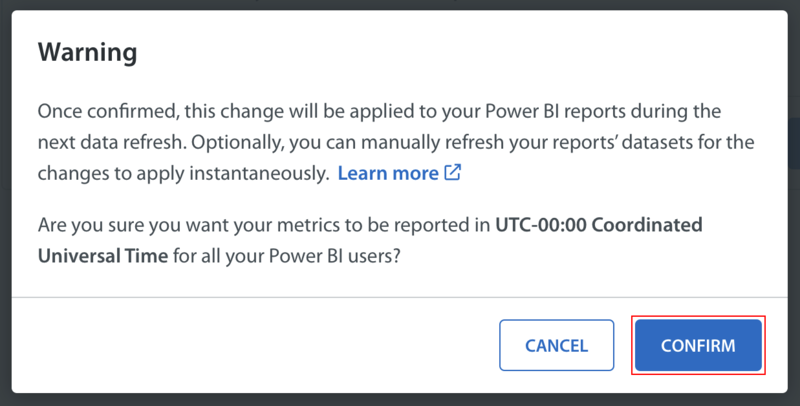 A pop-up will appear letting you know that this change will be applied to your Power BI reports during the next data refresh. Click ‘Confirm’ in this drop-down to update your time zone. 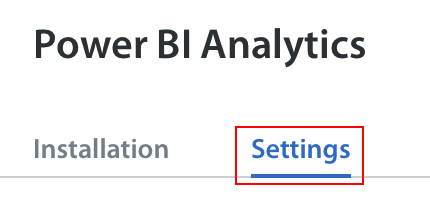 The time zone on the Power BI Analytics Settings page will immediately update, and the ‘last updated’ timestamp and name will reflect this change. Select ‘Refresh now’. Your data will be begin to refresh and the new time zone will be applied once the refresh is done. 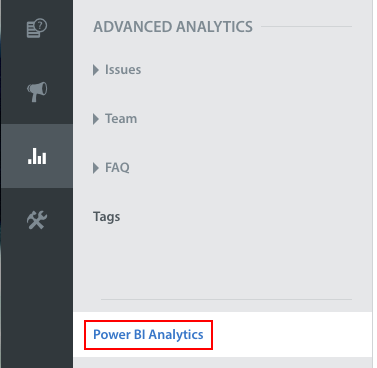 How do I make use of Custom Issue Fields in Power BI?